Old MacDonald had a farm is such a fun catchy melody. We decided to use it for this video where our lovely couple visit the farm, zoo and park. come along and enjoy the fun! 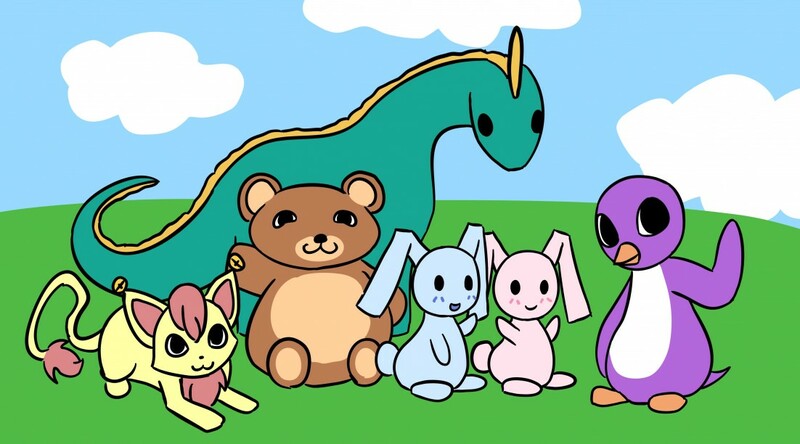 Tags: Animated, Friendship, Happy Families, Nursery Rhymes, Songs, Story Time | Permalink. Today Bean the Bear and his brother Buddy are preparing a big surprise for their Dad for Father’s day! Tags: Animated, Bean the Balancing Bear, Happy Families, Holidays, Narration | Permalink. Nick and Neeka are here to teach us some of their favorite Aa Words today! Tags: Animated, Happy Families, Narration, Nick and Neeka, Pictures and Live Action | Permalink.